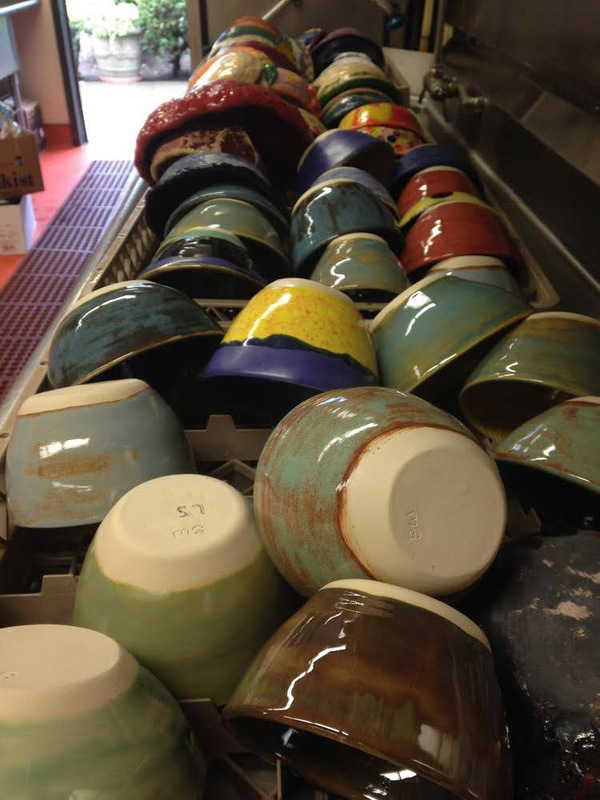 Mark your calendar for the 17th Annual Empty Bowls Supper. This fun and meaningful event will raise funds for the hungry, both locally and internationally. 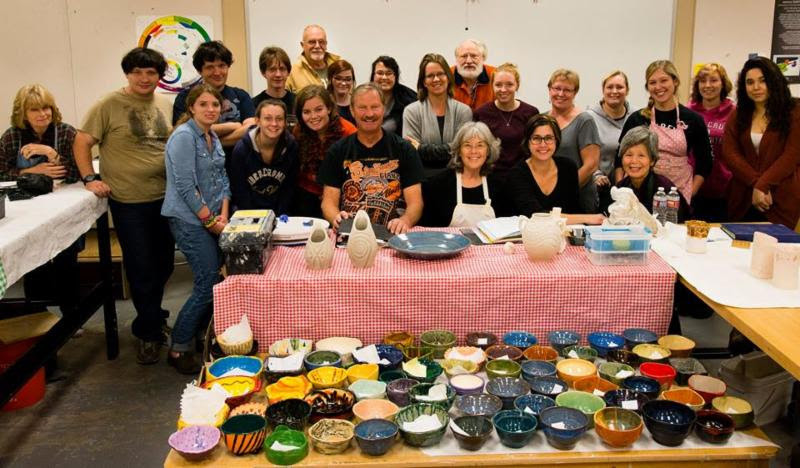 Local Students and Artists have made hundreds of hand-made ceramic bowls for this event. Guests choose a hand-made soup bowl to take home as a remembrance of all of the empty bowls in our community and the world. The Forni Room at the Fairgrounds in Placerville will provide more space for everyone. The Supper includes a home cooked meal of soup, bread and a beverage. There will be live music from Achilles Wheel and Coloma Celtic, a silent auction, bake sale, wine and beer bar and lots of friends and community members to share the evening. Come anytime from 4 - 8 PM. No reservations are needed. Suggested donation at the door $15 – 50+. All donations are tax deductible. No one is turned away due to lack of funds. All volunteer positions are filled at this time. Cash donations are very welcome to help defer the extra expenses of $2500 of moving to the fairgrounds. Empty Bowls Supper is sponsored by the non-profit organizations, El Dorado Peace and Justice Community and the Upper Room Dining Hall. Thank you for your support of this great community event. Students with their ceramic bowls and donations from Brian Hayes' Ceramics Class at Folsom Lake College. El Dorado Arts Council's mission to promote, connect, and empower arts and culture throughout the county is achieved by targeted programs and services, a vibrant gallery exhibition series, and a focus on initiatives which support and sustain the cultural life of the region.